Presenting the Ludlow-Jeuda Estate. 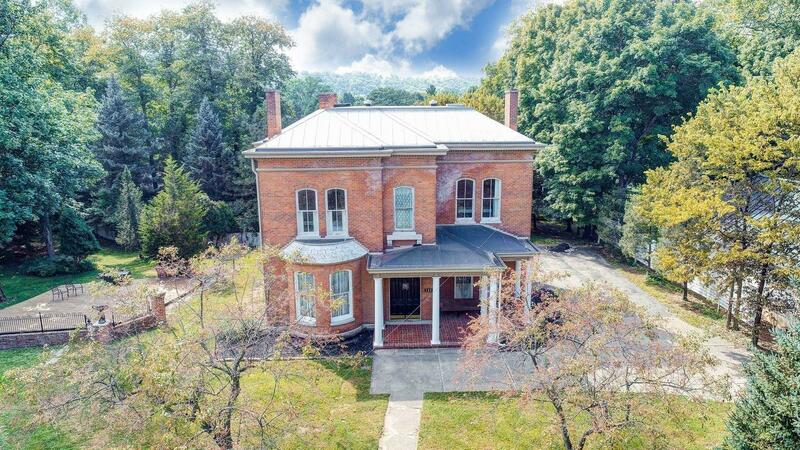 Situated on over an acre of level ground sits this picturesque Italianate master piece w/10' ceilings, stunning wood work, & hardwood floors and more. Over 3500sqft, 4+ bedrooms, 2.5 baths, generous room sizes, numerous fireplaces, & more! Detached office building can easily be converted back to a 4 car garage.